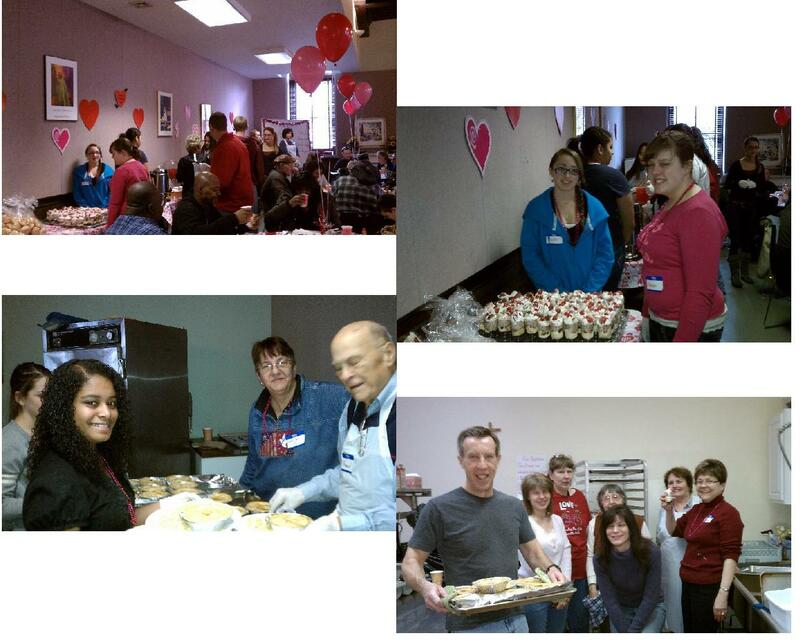 A special Valentine lunch was given to our neighbors on Saturday, February 11. 236 meals were served. A special thank you goes out to the Tanske Family for providing this delicious meal to our neighbors.